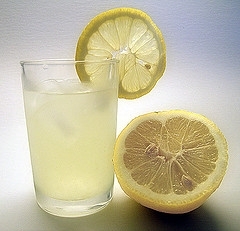 If you eat something with sugar, then a drink like lemonade, how the drink tastes sour? You know when you drinking pomegranate juice, or lemonade before eating anything, it tastes sweet. Then, when you have something with sugar and drink the juice again, it tastes bitter. Why is this happening?